You advertise on tv that you can stream episodes, but only allow 1 or 2 then try to charge to see the rest. I paid and STILL couldn’t watch. They were episodes that already aired! Screw you guys. I want my money back!!! I am not paying $4.99 a month to binge watch a TV show plus I really don’t care if I have to watch the ads. We already pay some ridiculous amount for cable so I am not willing to pay any more. I watch the whole commercial break then just before my patience pays off and the show is about to return it freezes and I’m forced to close out the app and reopen EVERY single time . Come on guys . All I would like to do is watch Killing Eve season one. Info on the website and app said to pay 4.99 for premier AMC to do that. 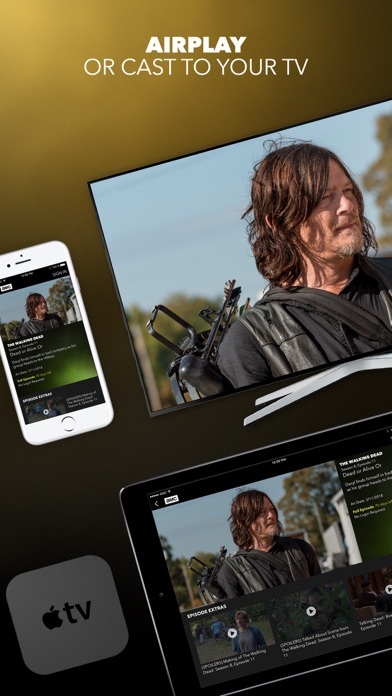 Now when I pull up the app or press login on the website, it shoots me to the TV provider info- which I have already provided along with all login credentials- and there is no link to watch a show or even navigate the app or site. Go back in the browser to the find the show and it says to buy a premier subscription- which I just did! So can you watch season 1 or not? I’ve wasted so much time on this. Well, first of all, I had to download the app on my iPhone just to leave a review. It’s unnecessary because I don’t use this app anywhere except my Roku tv. So here I am downloading an app JUST to leave a review. Second, AMC, it looks like (from the other reviews here) that you have a lot of unhappy customers. It baffles me that some of the biggest names on tv have such terrible apps (I’m looking at you, MTV). Why can’t they hire a 12 year old who knows what he’s doing? Anyway, the reason I wanted to leave a review in the first place is because it’s ridiculous to have to provide a tv provider login just to have to sit through ad after ad after ad after ad. Shout out to the CW who actually knows how to treat people! No login required since you’re watching commercials! Go CW!!! Bad AMC!!! Get it together!!! Why did they remove the LIVE feature from mobile? The live feature on Fire Stick lags at times and loads too slow and too often. Let alone the entire app crashes all the time. Please fix this and improve on the LIVE feature. 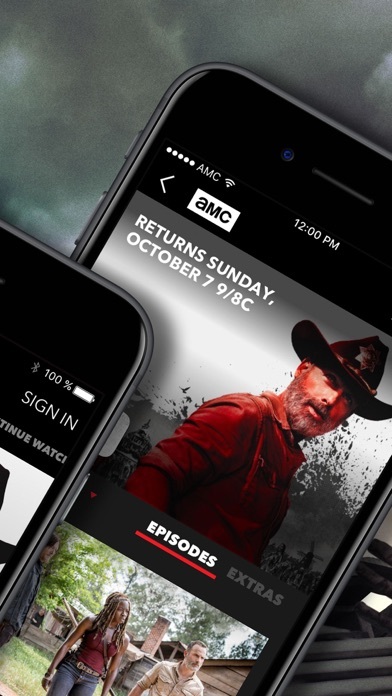 Do not remove it or I will certainly delete all AMC apps off all of my devices. Seriously? $5 a month to watch shows I pay for in the first place? Why even make me enter my tv provider? I’d rather wait a week til I get home to watch it on the tv I’ve already paid for. Deleted this app just as fast as I downloaded it. Where to start. Have to re-login all the time. Paid for premier and would have login issues all the time. Compression on streams to ATV was garbage. Pass. Since last year I have been unable to play episodes of the walking dead on this app. It says they don’t have access to this content which confuses me because it’s their own show. Time to go pirate it! Oh you wanted ad money? That’s cute. Fix this app then I might use it. Every time there is a commercial break while watching The Walking Dead the entire app force closes! I see y’all have a lot of one star reviews. Y’all really need to get on this and make it right for the people. Having to sign back in or force closing is not acceptable. I’ve had very few problems with other TV apps, AMC takes the cake as being the worst working. Please fix the issues! It is really annoying that most shows you can’t watch without premium. 1 star because it is required, but 0 stars is a more accurate rating. 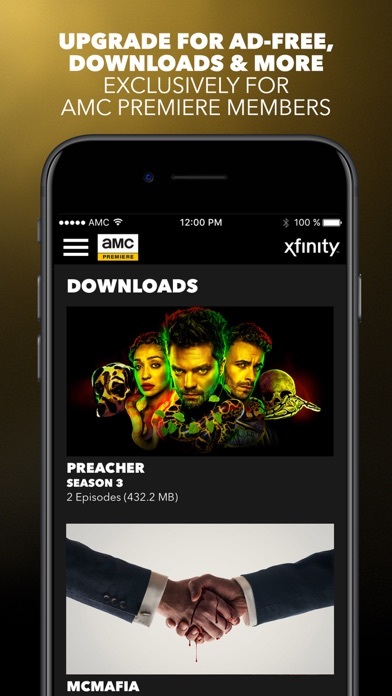 This app does not provides full episodes of AMC shows unless they are currently airing on cable. Not many shows available. Not worth it. Does not function. While streaming shows there are pauses for commercials that rewind your show to the beginning. Disappointing. 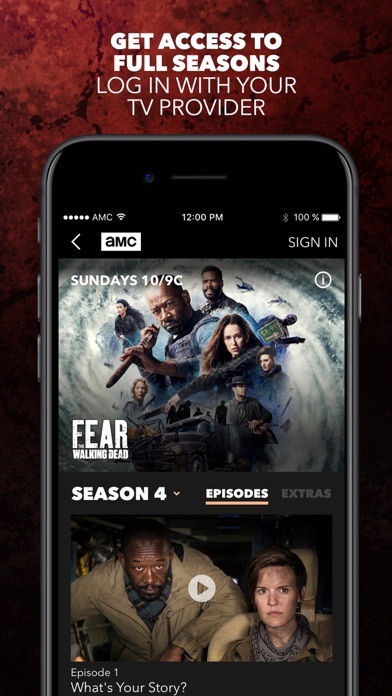 AMC has great programming too bad their app is garbage. Don’t waste your time loading this. AMC Premiere finally has normal HD and not the pixelated low quality it had before. The HD looks a lot better now. I try to watch the walking dead on here when I e missed an episode and it never wants to play any episodes. I’m logged into my service provider so idk what’s the problem. I deleted the app because I had no use for it. You would think with such great shows to watch amc would actually make it possible to watch them. Why have they not fixed this app or website yet??? This app SUCKSSS! Period! I’m missing episodes of walking dead and I’m not happy about it!! WUT?? 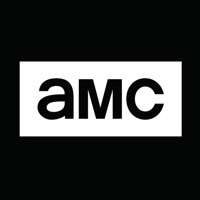 I’ve had AMC through DirectV for Years!! I have no trouble with the AMC app on my Kindle or other tablet. I rarely bother with either one and prefer to stream on my iPhone. Please FIX THIS!! 3/16/18-Before I updated just now, I tried to watch the latest TWD episode. All I got was endless Buffering. Assuming that the update would fix this, I updated. Wth? Nothing changed! It buffers for a minute then kicks back to AMC Home. This app is terrible for all iOS and tvOS devices; it never retains my TV provider login information and don’t ever stop watching a show before it’s finished because even though it asks you if you’d like to continue, it always starts at the beginning. I give up. This app is useless. I’ve been trying to watch episodes of The Walking Dead from this app. Instead, I am constantly battling the app, as it jumps out of the middle of the current episode I’m watching and begins reloading the next episode— when I try to get back to the episode I was watching, I have to sit through several minutes of repeating commercials, and never am able to finish watching the episode. I have tried over and over again, but it never allows me to finish the episode I’m trying to watch. I am done. I cut the cable cord. If only this app allowed me to directly subscribe to it like HBO Go does without a need for a tv subscription. Won’t even play videos. Tried on 2 different platforms and they both sucked. A shame. call me crazy but a video app should play video, right? I click on play & nothing happens. nothing. I restart the app, click play, nothing. I restart my device, still nothing. I'm trying to play a video that doesn't require a logon!!!!! I now have to pay the same rate for amc as I pay for hbo ? I only watch one show. What a disappointment. I was charged a monthly fee and then could not watch any shows because it said I was not able to through AT&T. They would not even refund me the $4.99 even though I could not watch even one show and requested the refund within minutes of doing it. Apple should not allow type of subscription. I’m so tired of everything being about $, I pay for tv service and should be able to watch what I pay for, I shouldn’t have to pay twice! AMC premiere is the worst thing you could have done! 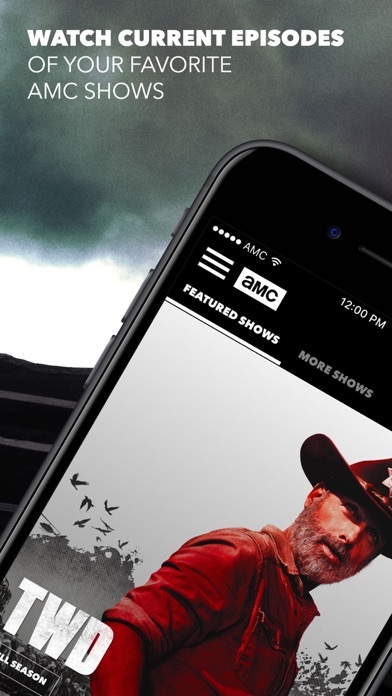 How lame that you now have to have a tv provider to watch ANY full episodes using the app. What is the purpose of the app if you need a tv provider?